Spring has sprung and Summer is just around the corner which means that it is time for new and colorful accessories to spice up your wardrobe. 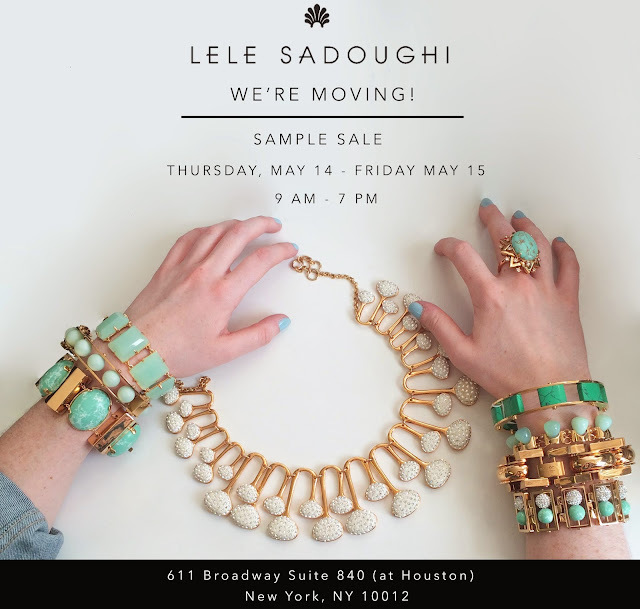 Luckily costume jewelry designer extraordinaire Lele Sadoughi is holding her last sample sale in her SoHo studio to help lighten her load as she moves to a new location which OJ&B has exclusively learned will be in Chelsea! "I always design extensive collections- it's important that I make something for everybody!" Lele told OJ&B. "As a result, after only three years in business, we have items for every kind of girl -- but it's always bold and beautiful." Lele has landed in the pages of some of the biggest magazines around including Vogue, Elle, Harper's Bazaar and more proving to be an editor and stylist favorite. 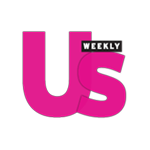 This is your chance to get your hands on what the magazine's love! Check out a few of the pieces that will be available to buy below! Nothing is chicer and more necessary than a gold look in the summer with an all white outfit! 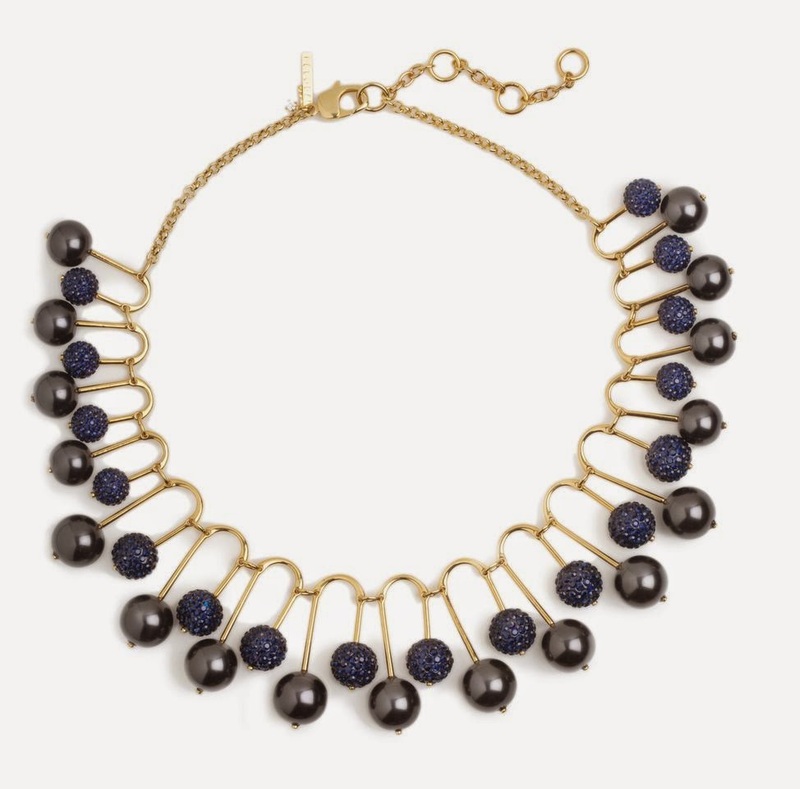 A bold statement necklaces can take you places like from day to night. This is a staple that needs to be in every girl's accessories arsenal. One of my favorite kind of accessories is a fun and fierce cocktail ring. Summer is cocktail party season so it just makes sense that you have a plethora to choose from. 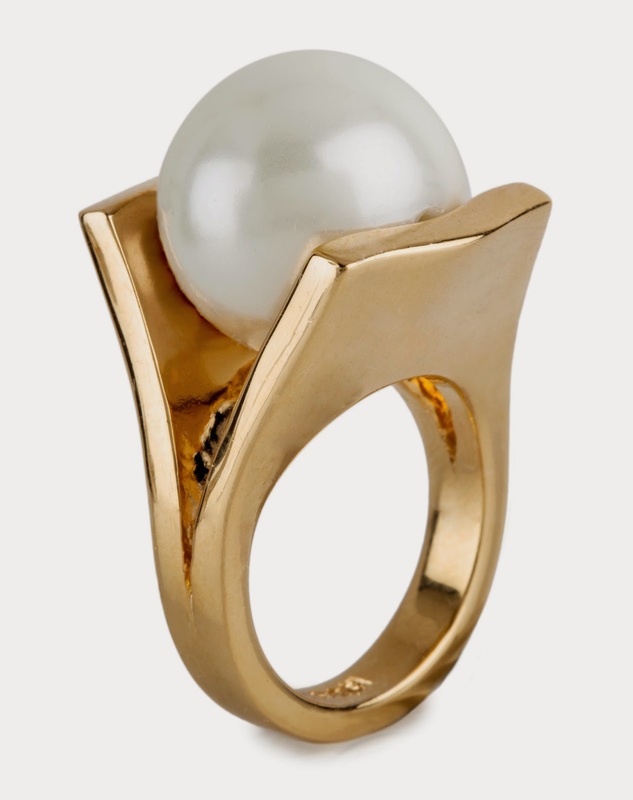 Ring in warm weather with rings! Check out all the deets you need to know about the sample sale below... and tell them OJ&B sent you! 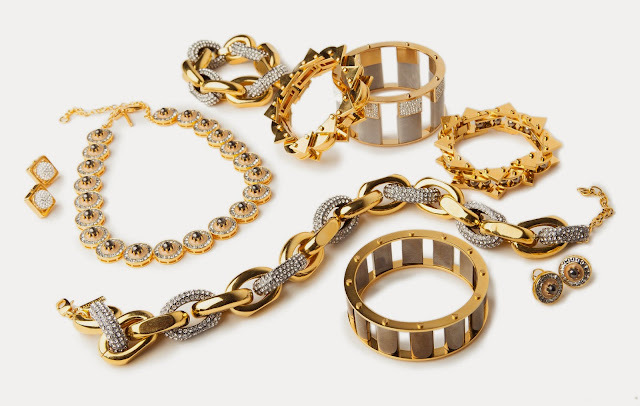 Why: Chic and beautiful accessories from 30% to 80% off!